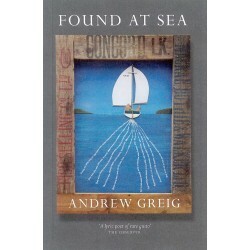 Enter if you dare the knotty, tangled imagination of Papay-based pen-pusher Jim Hewitson. 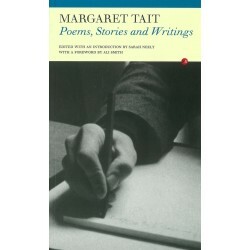 In this surprising collection of ‘poems’ you’ll encounter superstars and couthy bars, tall tales and lonely whales and much, much more to amaze and delight. 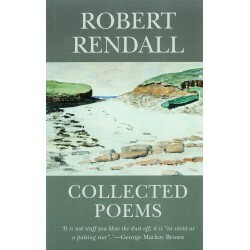 Collected Poems by Robert Rendall. 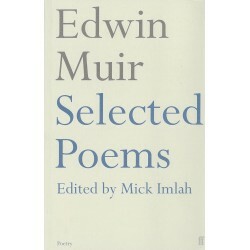 A new selection of Orcadian poet Edwin Muir's work. 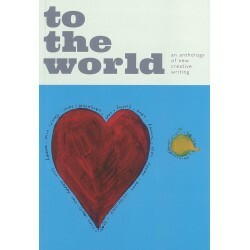 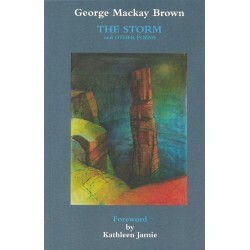 Poetry by Morag MacInnes with illustrations by Diana Leslie. 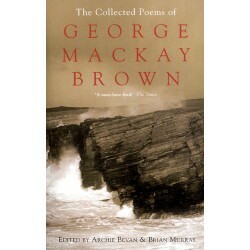 A collection of Orkney poems in Scots.